"We deliver effective solutions rather than talking about problems." 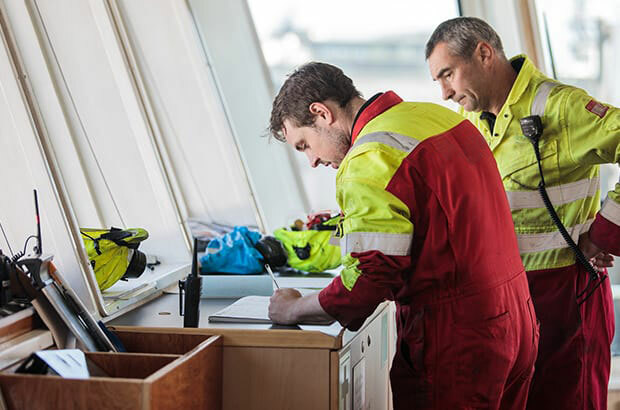 Baltic Group International invites marine specialists of all backgrounds, holding the correct qualification and marine documentation in accordance with the STCW 78/95 Convention to work on trade vessels. Today in cooperation with units of the V. Group holding, our company provides recruiting services for oil and gas industry. Our values are our guiding principles and explain who BGI are and how we like to do business. 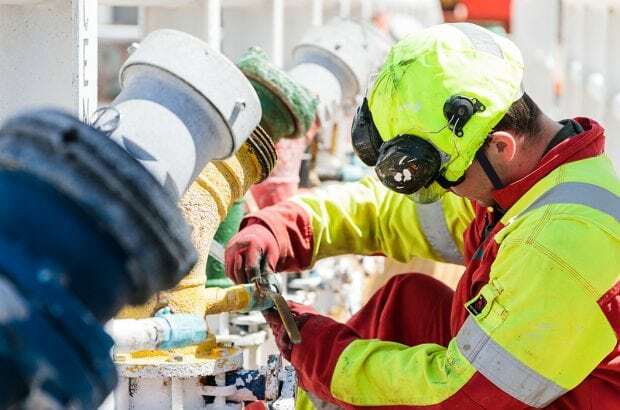 By applying them to our operations and decision making on a daily basis, every colleague is able to work together effectively and strive for perfection in satisfying the needs of our customers. We are proud to have established a crewing business in Russia and the Baltic states at the earliest opportunity. As one of the first in the industry, we faced many complex challenges. We believe that our success is based upon a clear strategy, good policies and effective systems. 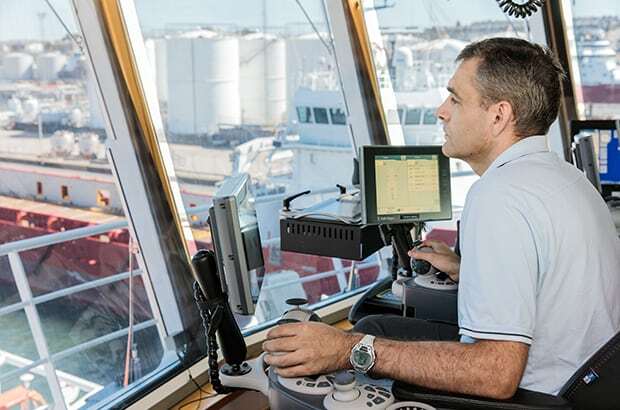 During 28 years of growth Baltic Group International has become a market leader in the marine personnel recruitment market and we are continuing our dynamic development.